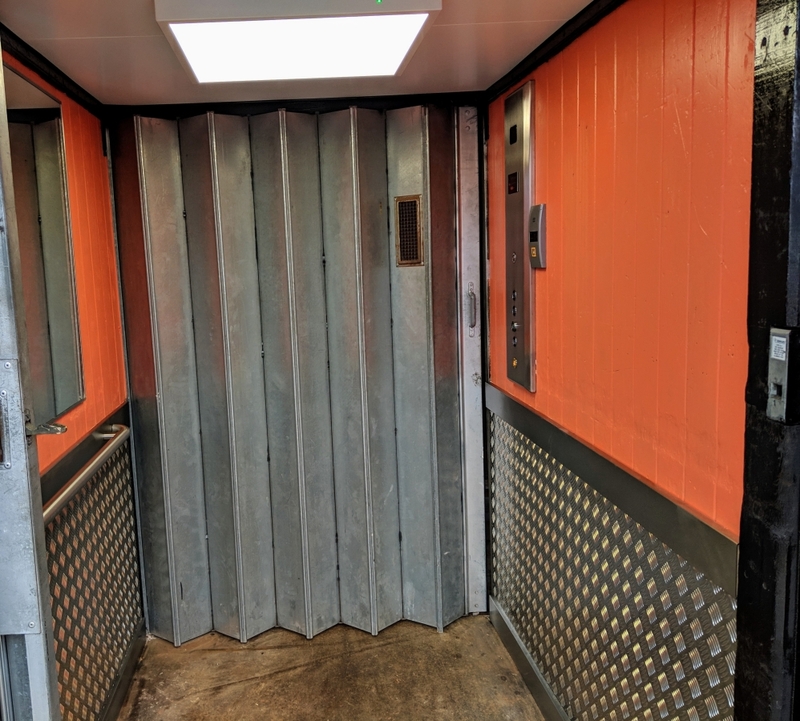 Passenger lift installed in Pegholme Mill. 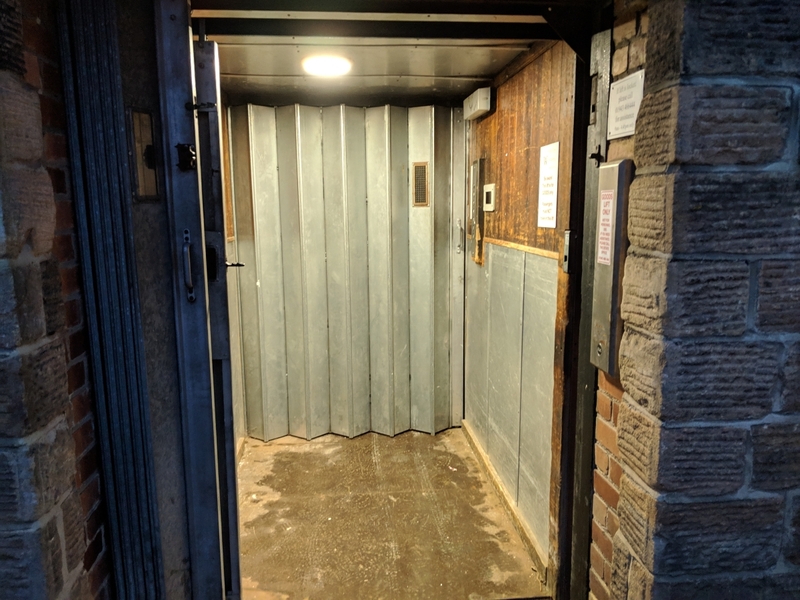 The newest installation at Wharfebank Mills serves all floors of the historic Pegholme Mill and coincides with the practical completion of five, brand new office suites on the second floor. Would your business be better suited to a newly refurbished top floor office unit? Call us on 01943 666955 to arrange a viewing.